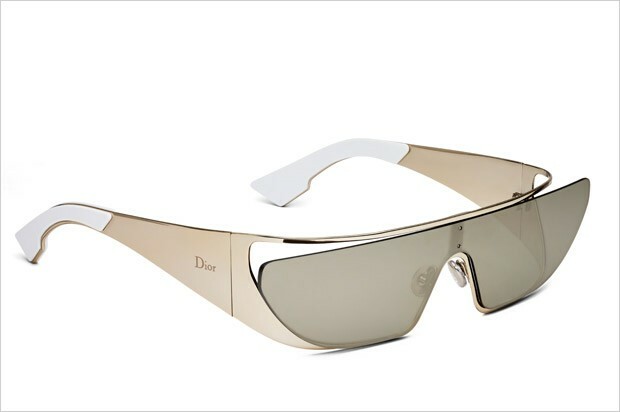 What Rihanna touches basically becomes gold, and her latest collaboration with Dior on an eyewear collection is typical Rihanna - unique and chic. 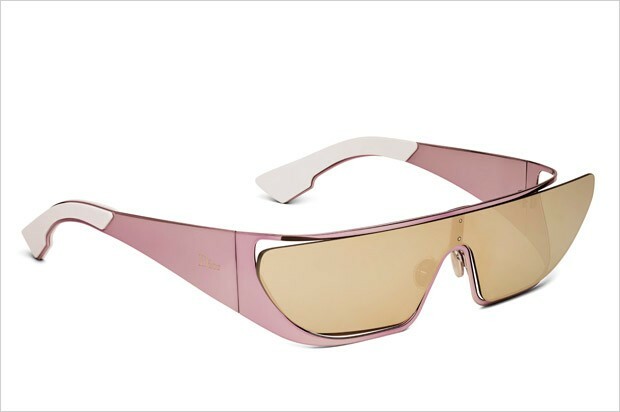 The Barbados based singer brings forth a futuristic inspired style for the luxury eyewear range, perhaps keeping the 2016 Met Gala theme in mind, and we are saving for the designs which are no doubt a sky-rocketing amount. 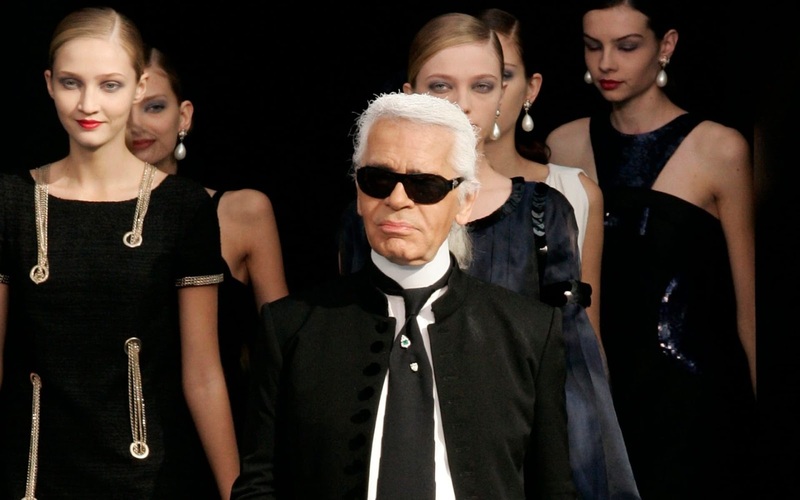 The French fashion house has named the collection after the singer, who also poses for the campaign lensed by Jean-Baptise Modino. 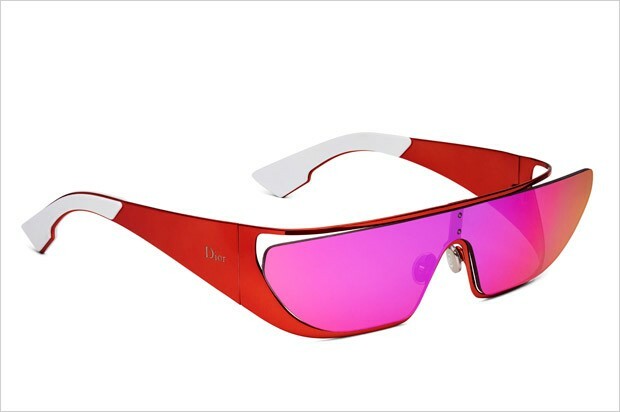 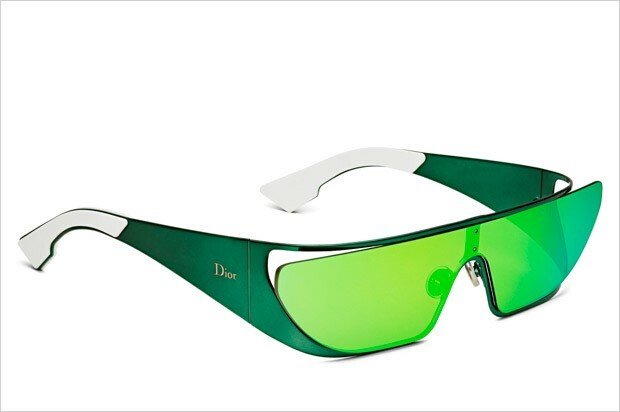 Rihanna's Dior Eyewear collection will offer one frame in six shades - silver, pink, red, green, blue and a 24 karat gold, priced at $840 and $1950 for the gold frame. 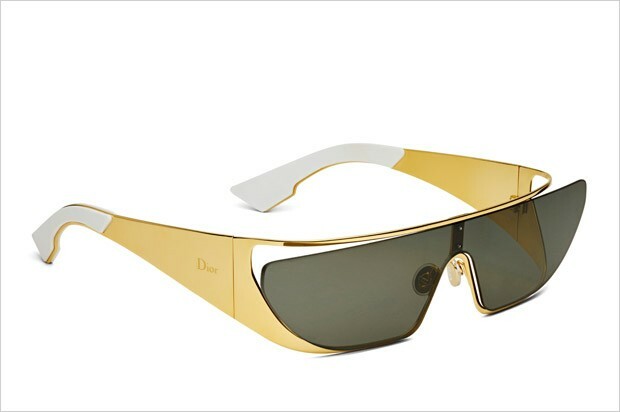 The singer had named Star Trek's La Forge as inspiration behind the design, which will be available in stores from June 2016.